If you have had a recent relapse, you may want to delay pregnancy until you are more stable. Lithium is a mood stabilizer that has been linked to heart defects in babies, but recent evidence suggests that this risk is much smaller than once though. This is an effective drug with very low risk. Lamotrigine is an antiseizure drug that has a good safety profile in pregnancy and can work as a mood stabilizer. If you have depression, SSRI anti-depressants are often used during pregnancy with a good safety record. Atypical antipsychotic medications are another bipolar drug used in pregnancy. If you find out you are pregnant and you are on any bipolar medication, do not stop the drug suddenly on your own. This can causes a quick relapse. Talk to your doctors and start a plan. Your doctors may suggest higher than normal doses of the pregnancy vitamin folic acid. This vitamin may help protect against birth defects if you need to be on a bipolar medication. Even if you do not have a diagnosis of bipolar disorder, let your doctor know if there is a history of bipolar disorder in your family. Bipolar runs in families, especially if your mother or father were bipolar. Pregnancy may be a trigger for a new diagnosis. Let your doctor know about symptoms like moodiness, sadness, loss of interest, trouble sleeping, irritability, unusually high energy, racing thoughts, or risky behaviors. If your doctors let you go off medications, let your doctors know right away if you have any symptoms of a relapse. Be aware of the dangers of post-partum depression or psychosis after pregnancy. Let your doctors know about symptoms like fear of harming your baby, fear of other people harming your baby, confusion, delusions, or paranoia. Let your health care providers know any time you feel you may be a danger to yourself or your baby. Two non-medication options may be used as last resorts in the unlikely event that bipolar disorder gets out of control during pregnancy. Electroshock therapy can be effective. It can also be done safely during pregnancy. If you are really struggling, a hospital admission to get you into a safe place where your symptoms can be managed might be considered. Drug, Healthcare and Patient Safety, Treatment of bipolar disorders during pregnancy: maternal and fetal safety and challenges. Psychiatry Advisor, Pregnancy and Bipolar Disorder. Black Dog Institute, Bipolar disorder treatments during pregnancy and the postnatal period. 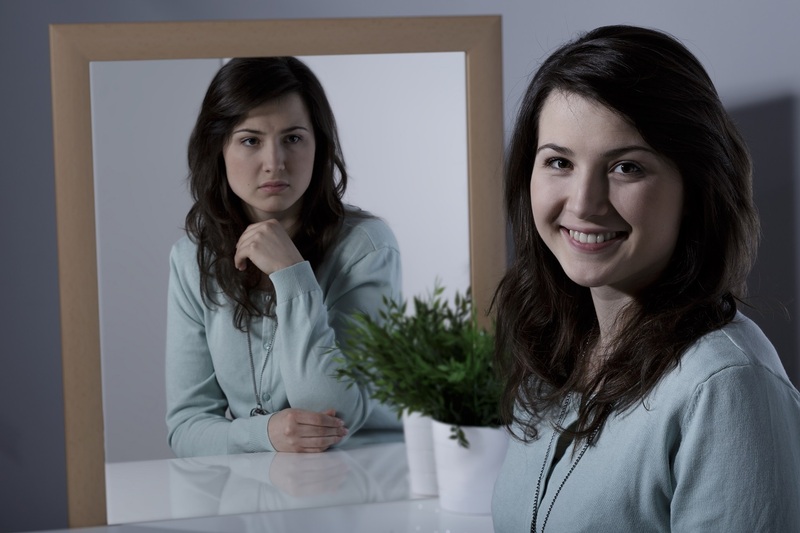 MGH Center for Women’s Mental Health, Worse Pregnancy Outcomes in Women with Bipolar Disorder. MGH Center for Women’s mental Health, Breastfeeding and Psychiatric Medications. Can A Pregnant Woman Get A Root Canal?